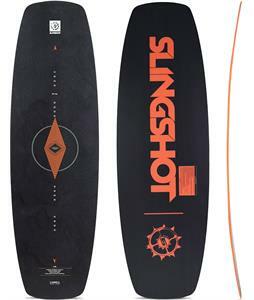 Slingshot Sports wakeboards and wakesurfers are made with a dedication to quality and performance, allowing athletes all over the world the opportunity to push their sport to the limit. 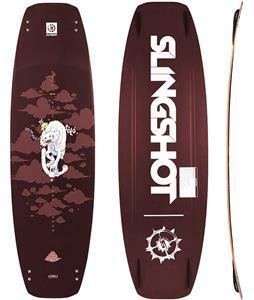 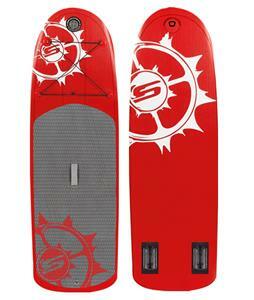 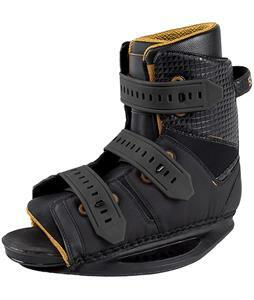 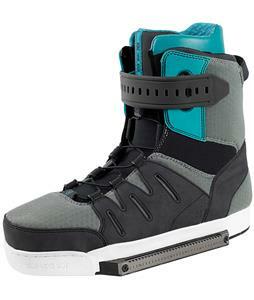 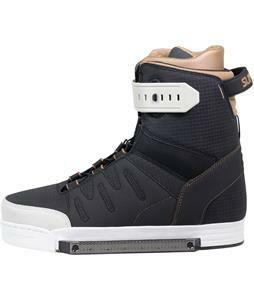 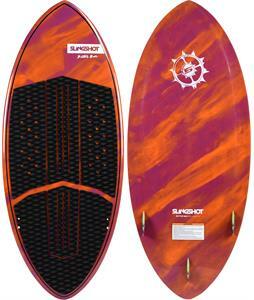 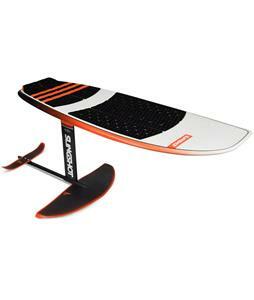 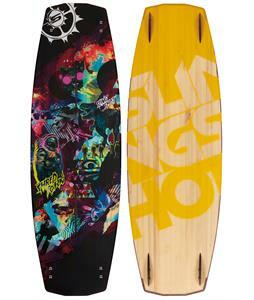 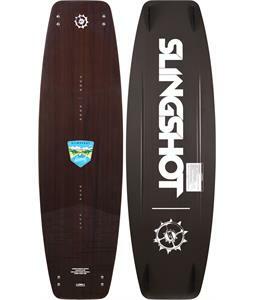 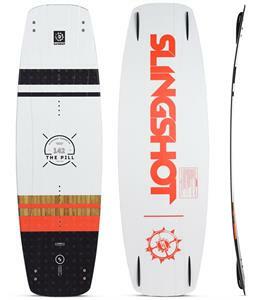 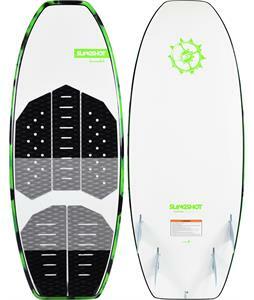 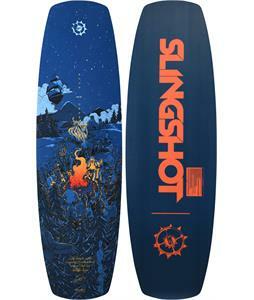 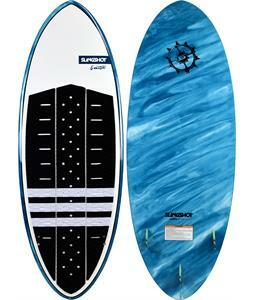 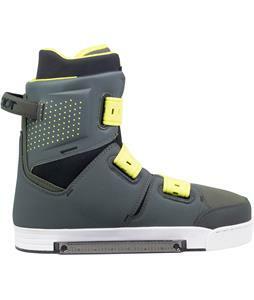 With an emphasis on functionality, Slingshot wakesurfers and wakeboards are durable and easy to use. 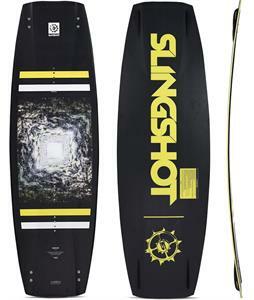 Thanks to their emphasis on versatility, reliability and cost-effectiveness, Slingshot Sports equipment is worth every dollar.